Heterotopia is a concept in human geography elaborated by philosopher Michel Foucault to describe places and spaces that function in non-hegemonic conditions. These are spaces of otherness, which are irrelevant, that are simultaneously physical and mental, such as the space of a phone call or the moment when you see yourself in the mirror. Foucault uses the term “heterotopia” (French: hétérotopie) to describe spaces that have more layers of meaning or relationships to other places than immediately meet the eye. In general, a heterotopia is a physical representation or approximation of a utopia, or a parallel space (such as a prison) that contains undesirable bodies to make a real utopian space possible. Foucault uses the idea of a mirror as a metaphor for the duality and contradictions, the reality and the unreality of utopian projects. A mirror is metaphor for utopia because the image that you see in it does not exist, but it is also a heterotopia because the mirror is a real object that shapes the way you relate to your own image. A ‘crisis heterotopia’ is a separate space like a boarding school or a motel room where activities like coming of age or a honeymoon take place out of sight. ‘Heterotopias of deviation’ are institutions where we place individuals whose behavior is outside the norm (hospitals, asylums, prisons, rest homes, cemetery). Heterotopia can be a single real place that juxtaposes several spaces. A garden can be a heterotopia, if it is a real space meant to be a microcosm of different environments, with plants from around the world. ‘Heterotopias of time’ such as museums enclose in one place objects from all times and styles. They exist in time but also exist outside of time because they are built and preserved to be physically insusceptible to time’s ravages. ‘Heterotopias of ritual or purification’ are spaces that are isolated and penetrable yet not freely accessible like a public place. To get in one must have permission and make certain gestures such as in a sauna or a hammam. Heterotopia has a function in relation to all of the remaining spaces. The two functions are: heterotopia of illusion creates a space of illusion that exposes every real space, and the heterotopia of compensation is to create a real space—a space that is other. 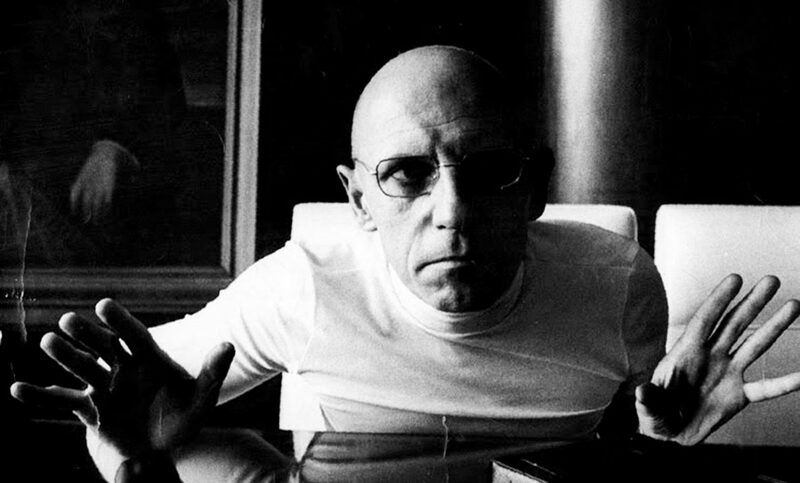 Foucault’s elaborations on heterotopias were published in an article entitled Des espaces autres (Of Other Spaces). The philosopher calls for a society with many heterotopias, not only as a space with several places of/for the affirmation of difference, but also as a means of escape from authoritarianism and repression, stating metaphorically that if we take the ship as the utmost heterotopia, a society without ships is inherently a repressive one, in a clear reference to Stalinism.